U.S. private equity firm KKR & Co Inc is seeking to buy assets from Indian non-banking finance firms as it believes current market conditions offer attractive opportunities, Bloomberg reported. The private equity firm’s two Indian credit units may spend as much as 20 billion rupees ($271.89 million) combined to purchase portfolios from local non-banking finance companies, said Sanjay Nayar, KKR’s India chief executive officer according to the report. 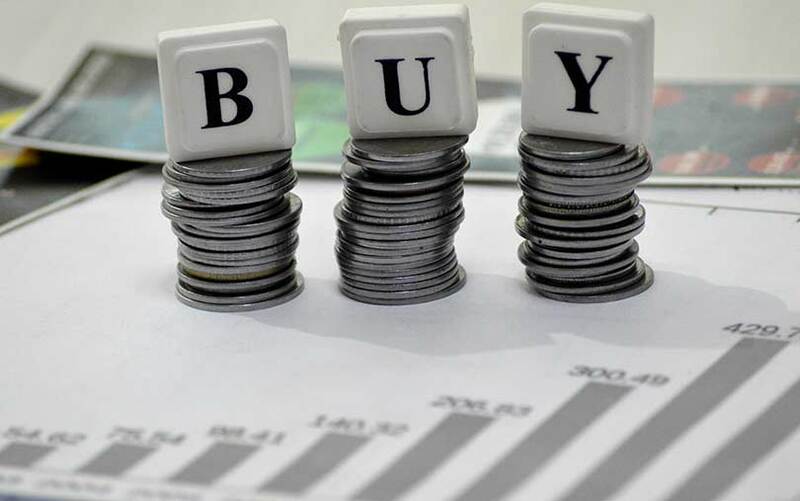 “We believe current market conditions offer attractive opportunities to buy portfolios of structured credit and real estate credit,” Nayar said according to the report. KKR is seeking outright acquisitions of Indian non-bank lenders and their employee teams and is looking for targets that could help diversify its lending in areas including small and medium enterprises, the report added, citing sources. Meanwhile, IL&FS’ newly-appointed board has begun cutting cost in staffing and unspecified operations as the first step in their efforts to revive the company, the company said on Friday. KKR & Co did not immediately respond to Reuters’ request for comment.